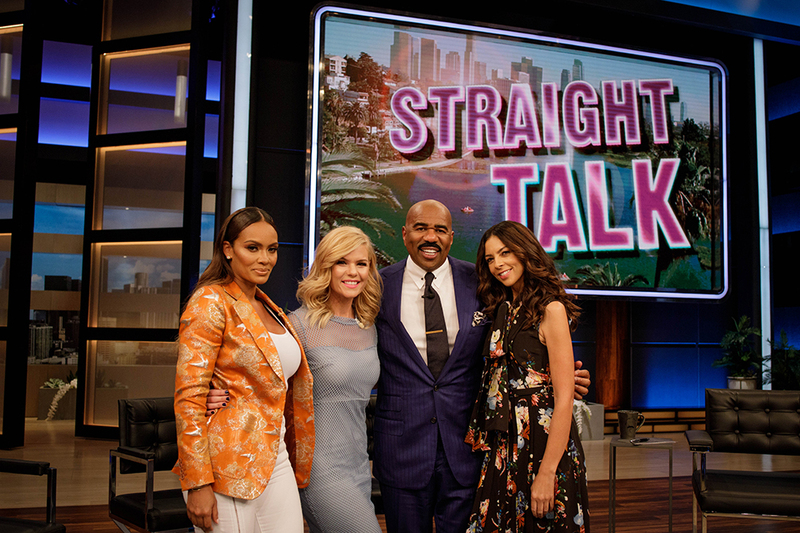 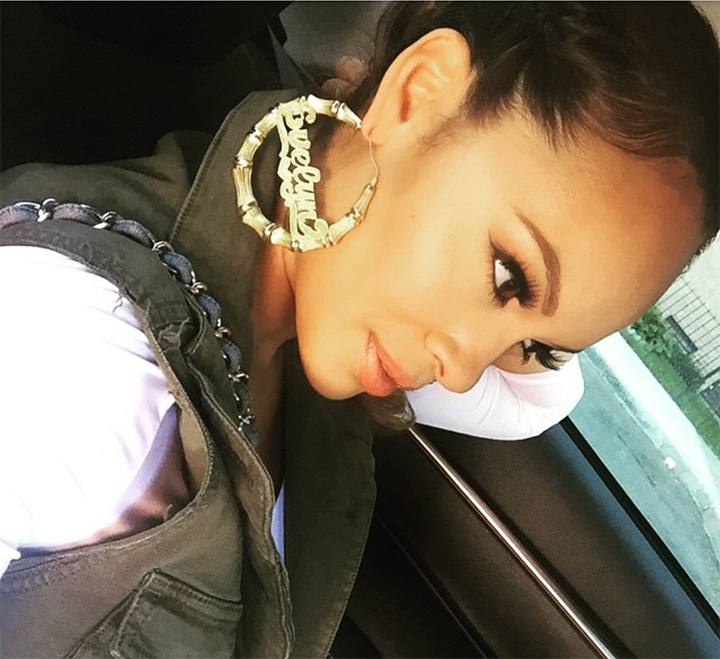 Evelyn Lozada is always having a fashion moment. 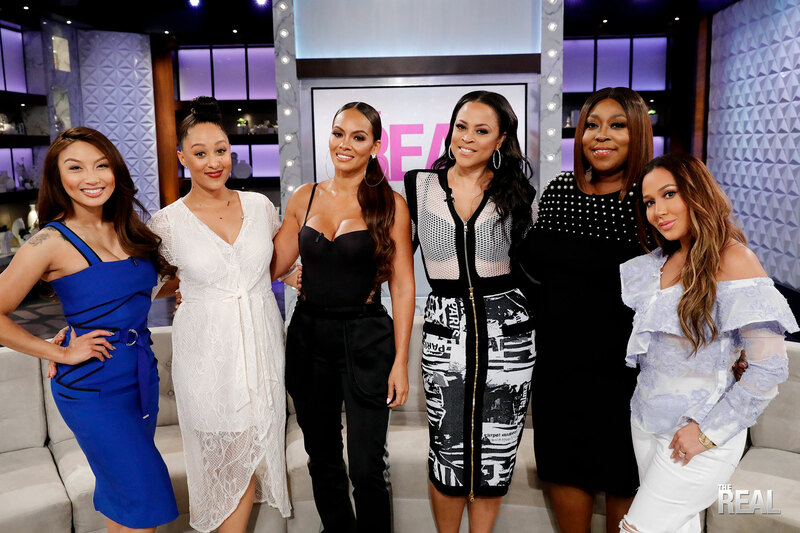 This season, the reality television star and author made her buzzed-about return to VH1’s “Basketball Wives,” the reality show she helped gain a cult following when it debuted in 2010. 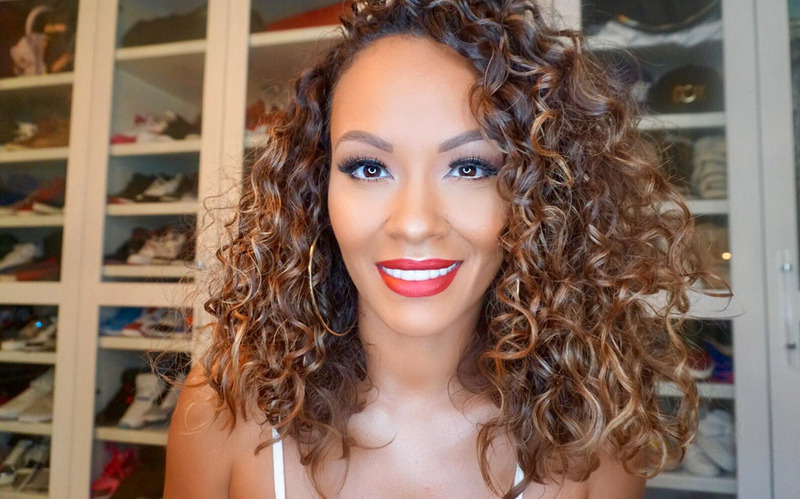 Lozada — who could arguably take credit for a resurgence in door knocker earrings due to her perennial larger-than-life hoops in Season 1 — has an infectious sense of style that is both relatable and aspirational to her fans and followers. I was wondering if you could talk about tanning, not too many people know what kind of tanning body products to use when going to the tanning salon or purchasing sunless tanning products at your local store.